Canada Revenue Agency (CRA) administers tax-related legislations such as the Income Tax Act, the Excise Tax Act and the Employment Insurance Act. Laws are legislated in the Parliament and are interpreted by case law. We archive tax related cases that we considered informative to our clients and browsers. Please feel free to submit court decisions on tax laws that you think our browsers may be interested to read. While CRA recognizes that taxpayers' right to minimize tax liability within the parameters of law, aggressively pushing the limits creates a risk of crossing the line between acceptable tax planning and what is considered abusive tax planning. Technically, abusive tax planning may have some legal basis but have gone beyond the legislative intent. 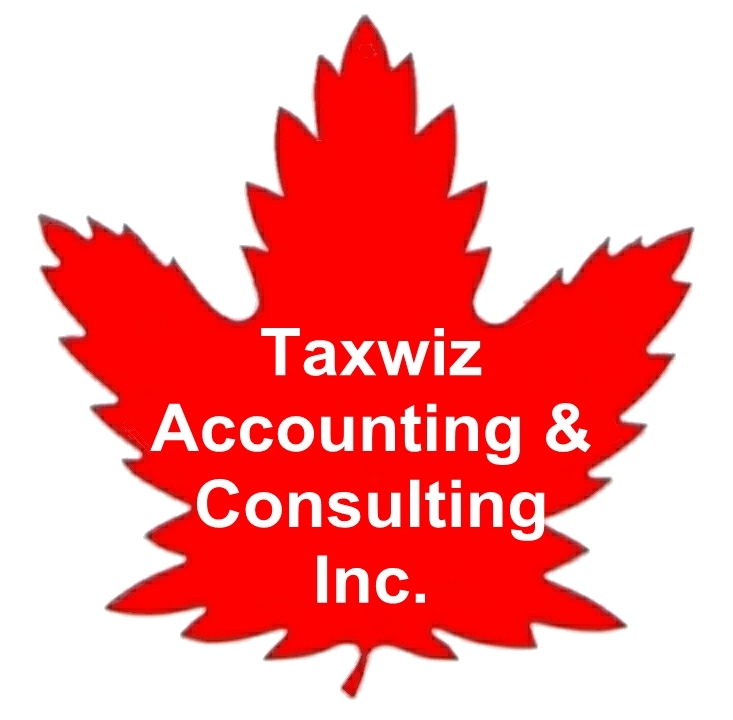 In general, abusive tax planning avoid paying the required taxes, and thus infringing law. These plans may include tax shelters, tax havens or outright tax avoidance. Taxpayers found using illegitimate schemes are penalized and sometimes prosecuted criminally. "All taxation is a loss per se. It is the sacred duty of the government to take only from the people what is necessary to the proper discharge of the public service; and that taxation in any other mode, is simply in one shape or another, legalized robbery." 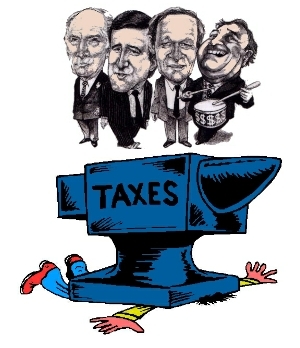 To ensure equity, it is important to maintain a balance of power between tax authorities and the rights of taxpayers. Please click the case titles (arranged in descending chronological order) below to view the case synopsis and the related links. 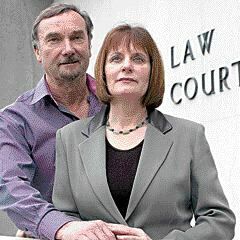 Federal Court Judge Roger T. Hughes awarded a retired couple Robert Gangnon and his wife Margaret, both 70 as of February 21, 2010, who live in Ajax, Ontario costs of $1,200 in their dispute of $950 interest in arrears on a miscalculated spousal RRSP payment. Their legal battle lasted 5 years. CRA maintains its position and decides to drag this case before court. The legal and court costs in pursuing the Gangnons highly exceeds the dispute amount ($950). It appears that CRA bureaucrats are fighting this case on principle in maintaining its absolute authority in imposing interest and penalties. Court has little or no power in restricting CRA's discretion in imposing interest and penalties. Taxpayers are often forced into a dilemma of incurring much higher legal costs to challenge a government agency with unlimited resources if they think that they have been wronged. Hal Neumann of Saanich, B.C. was never the subject of a CRA investigation, but an innocent third party. In 2004, his business went through a successful audit. During the audit, the CRA learned that Leah Bonnar, an Alberta woman with whom Neumann did business with, had received commission cheques from him. She became the focus of a CRA tax-evasion investigation. Neumann gave the auditor his original documents concerning Bonnar. Neumann was at home on September 7, 2005, when he saw the police cars. When he answered the door, a CRA investigator told him she had a warrant to search his home for records regarding the Bonnar investigation. Neumann complied with orders to show all the cash he had in the house and data stored in his computer at home. Neumann felt bullied and terrorized in his own home by the activities of CRA. He launched a civil suit against the Attorney General of Canada and the CRA to seek damages for suffering from depression, paranoia and post-traumatic stress disorder ever since. A B.C. Supreme Court jury awarded Neumann $1.3 million in damages and costs on Scale B after finding the CRA search violated his privacy. Mrs. Jordanna Lipson obtained a demand loan and purchased shares of the family’s company from Mr. Lipson. Since the direct use of the funds was to buy the investment, interest on this loan would be deductible. Mr. Lipson then used the funds to buy the home. The couple took out permanent financing secured by a mortgage from a bank for $562,500 on the new home, and used the proceeds to repay the demand loan the same day. Under a specific tax rule, a new loan will be treated in the same way as the loan it replaces when determining whether interest is deductible. On February 26 2009, the Federal Court of Appeal upheld the decision of the Tax Court of Canada in the case of Prévost Car Inc. v. The Queen, 2008 TCC 231. The only issue before the court of appeal was the interpretation of the term "beneficial owner" in the Canada-Netherlands treaty. Lower tax court ruled that the beneficial owner of a dividend is the person who assumes and enjoys all attributes of ownership of the dividend, including control of the dividend received. The court of appeal affirmed this interpretation. The Crown's argument that beneficial owner should be the person who ultimately benefits from the dividend was rejected. The court stated that such a pejorative view of holding companies had not been adopted under Canadian law nor by the international community. Jacques Dagenais appealed against the assessment from CRA regarding the deductibility of U.S. capital gain tax paid from winning lotteries in 1995.